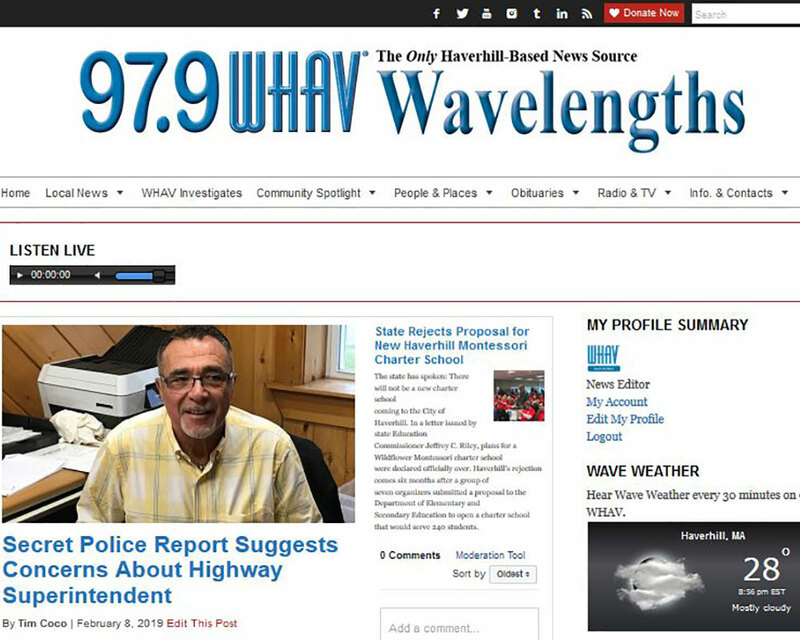 Front page of WHAV’s new website, designed to handle more traffic and make navigation easier. Not your FM radio anyway. 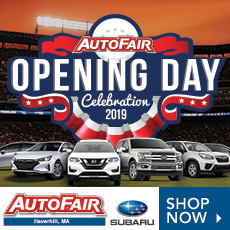 In fact, 97.9 WHAV FM has been sending you local news and entertainment quite well from Haverhill’s tallest landmark above Silver Hill. Its website—WHAV.net—well, that has been another matter. WHAV finally has a new website that can handle many more visitors and now also delivers a fresh daily email newsletter. With 8-10 million visits each month, WHAV.net was having a little trouble keeping up with the traffic. 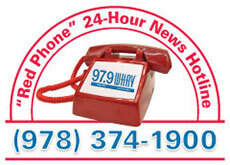 Area residents have come to rely on the website to listen to WHAV live on their smartphones or desktop computers, check the headlines, read expanded coverage too long for a radio newscast, watch video editions of WHAV’s talk shows and so much more. Sending even more traffic to the website are readers of WHAV’s daily “Wavelengths” newsletter and people clicking on nonprofit WHAV news links at their favorite social media sites like Facebook. Inevitably, WHAV’s former website host threw in the towel and the site slowed down and cross posts to Facebook began omitting headlines and photographs or displayed broken links. Creating a new website posed numerous challenges—and some are still being worked out. 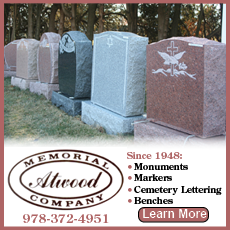 One, members have access to years of back news stories, features, photographs, obituaries and more. That treasure trove of data had to be carefully preserved and moved to the new site. Two, more people perusing material on their phones called for larger and more readable type, sharper images and easier navigation. The newsletter—often called “The Paper” by readers—became an ever more important part of residents’ daily lives as other media cut back. Many have called and written over the last several days as two editions were omitted to finish the transition to a new web host. Each edition is brighter and now provides more information than just clickable headlines. 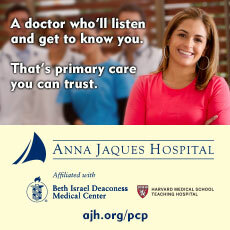 You may sign up free on the right side of the page. Feel free to write with your comments and suggestions. Thank you for making WHAV the area’s largest and most respected local news outlet. Unfortunately, these improvements will now cost WHAV more each month for web services than it used to pay an entire year. 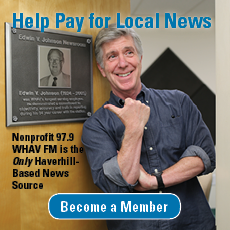 If you’re not already a member, please consider supporting WHAV with a news subscription by clicking here.